There are some factors which associated to injection molding costs. Let’s have a look at them. Mold design is the key point where you need to spend more time to think and need all your experience you can to design the mold. Think over all the questions before machining. What type of injection machine is the mold going to run on? How many cavities can meet the part’s required quantities? How to cut down the injection cycle time by optimizing the water channels’ layout? According to the needs of quantity, select the best suitable materials and craftsmanship. For low volume manufacturing parts, you can consider about the rapid tooling process, the tool life time is shorter and the quality is guaranteed. 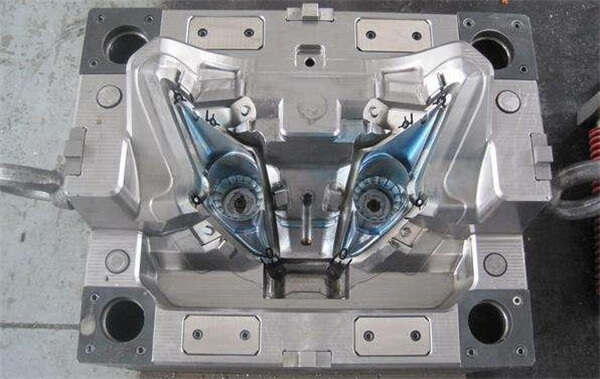 For the long run injection molding, we would suggest the production mold. Having a preventive maintenance schedule, and always stick to it. Without the corrected and in-time maintenance, it often leads to down time and damaged product. Is the current plastic used the best value material, or from the factory instead of agent? Try all you can do to optimize the injection parameters, cutting down the scrap rate is the critical topic in production. Train the worker and OQC and ensure all the parts you get can meet your specifications. Rapid Injection Molding is one of TEAM Rapid’s core service, we help lots of customers to build their parts quickly and successfully. Are you working on your new project? Contact our team at sales@teamrapidtooling.com today and get a free quote now!